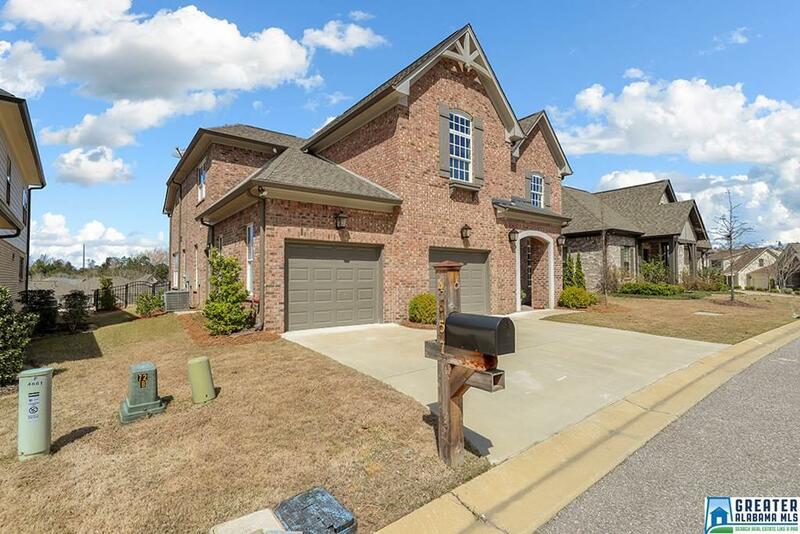 Beautiful 4-side all brick, premium lot home in the great neighborhood of Liberty Park! This lightly lived in, move in ready home is dreamy. 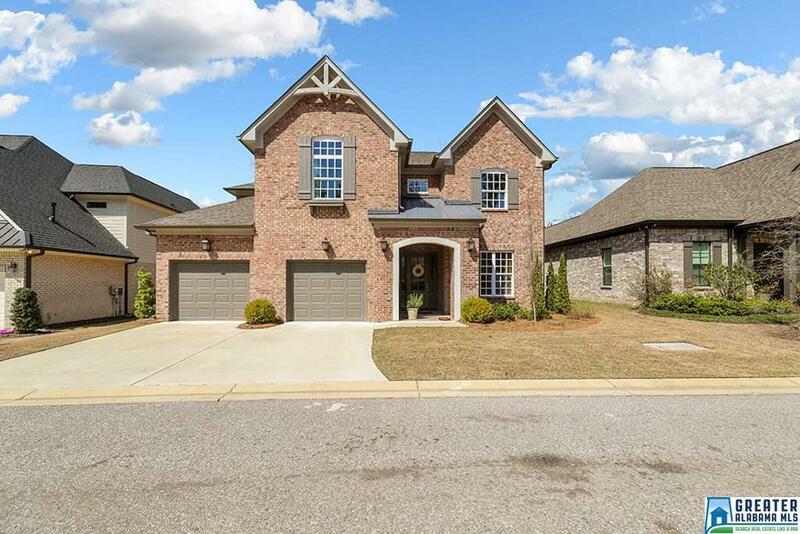 3 car garage, master, and additional bedroom all on main level. 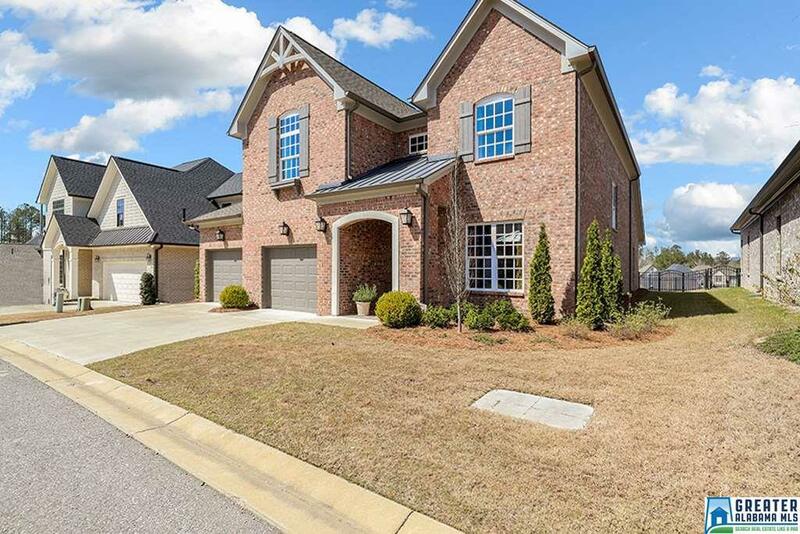 Tons of natural light, granite counter tops, stainless steel appliances, soaring ceilings, open floor plan, huge pantry, and an additional 450 sq.ft. space framed, ready to be a perfect theater or bonus room. 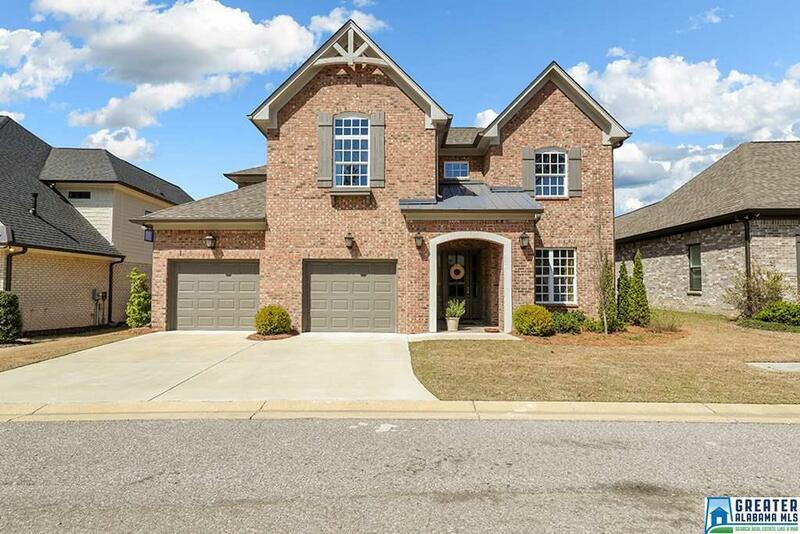 Did I mention the limestone entry, coffered foyer, mullions on all windows, laundry utility sink, sprinkler system, smart systems, and award-winning schools? The best part? Wrought iron fenced backyard with gate to the common space. More yard, less maintenance. Come see it for yourself!